Are you nearing closer to the stage when you will need to consider what style of wedding ring you would like? Perhaps you have already caught yourself gazing at your engagement ring day dreaming about the ring that will sit nestled up to it. If you have, you may have already have a clear picture of what your wedding ring will look like. For most guys though, there is a good chance that your wedding ring style has only been a fleeting thought. To give you something to think about and help avoid your first step into your jeweller being completely overwhelming here is our rundown of the Wedding Ring Profile. The Wedding Ring ‘profile’ refers to the shape of your ring. Even if you choose a classic gold band you will need to decide the profile of your band. The ‘Half Round’ wedding ring, also sometime referred to as the ‘Court’, is the most popular style. This style features an elegant curve making your ring perfectly comfortable. 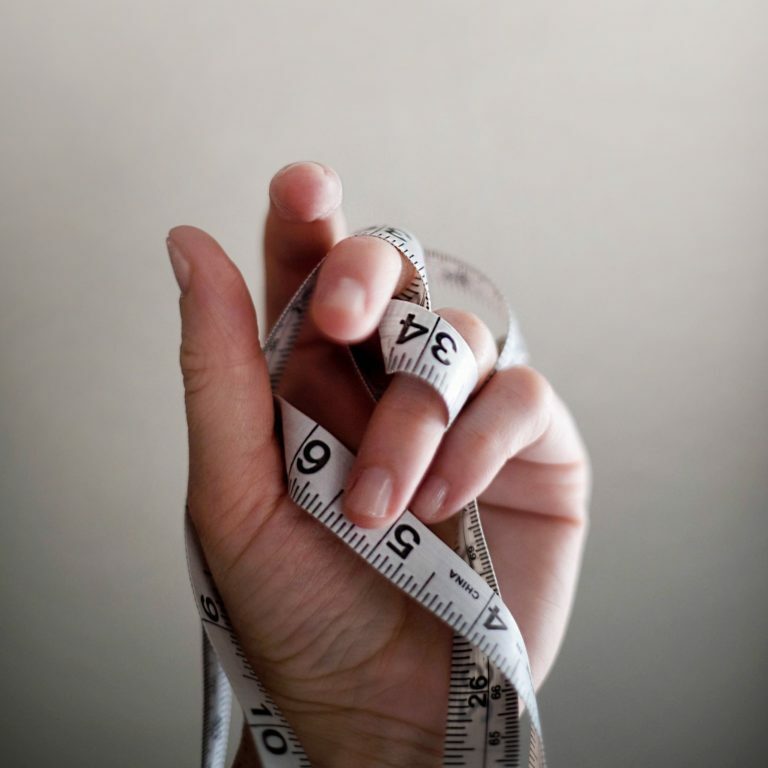 Men tend to go for a wide style, about 5mm or more and women generally prefer a slimmer version around 2.5mm or less. Just as the name suggests, the ‘Flat’ wedder features a flat surface. Men often love this style for its masculine look and it also lends itself perfectly to contemporary designs. The “D” shaped wedding ring has a flat inner edge that leads to an elegant high dome. This style can look really effective on wider style rings. The ‘Knife Edge’ wedding ring is striking with its two angled edges meeting to form a crisp centre line – the ‘Knife’ edge. This style is beautifully feminine yet modern and contemporary. Choose either a lovely classic look or set with diamonds either side for a bit extra dazzle! The ‘Grooved’ wedding ring featuring one line or more that is cut into the surface of the ring and forms a grooved line going all the way around the ring. There are many variations to this style. There are no rules, depending on the width of your ring you may decide to have one, two, three or more.